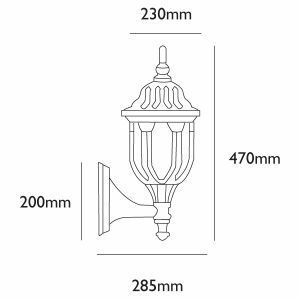 The ‘Amphora’ is a traditional outdoor wall lantern with a smart, decorative design. An Amphora is actually a form of ancient Greek vase. 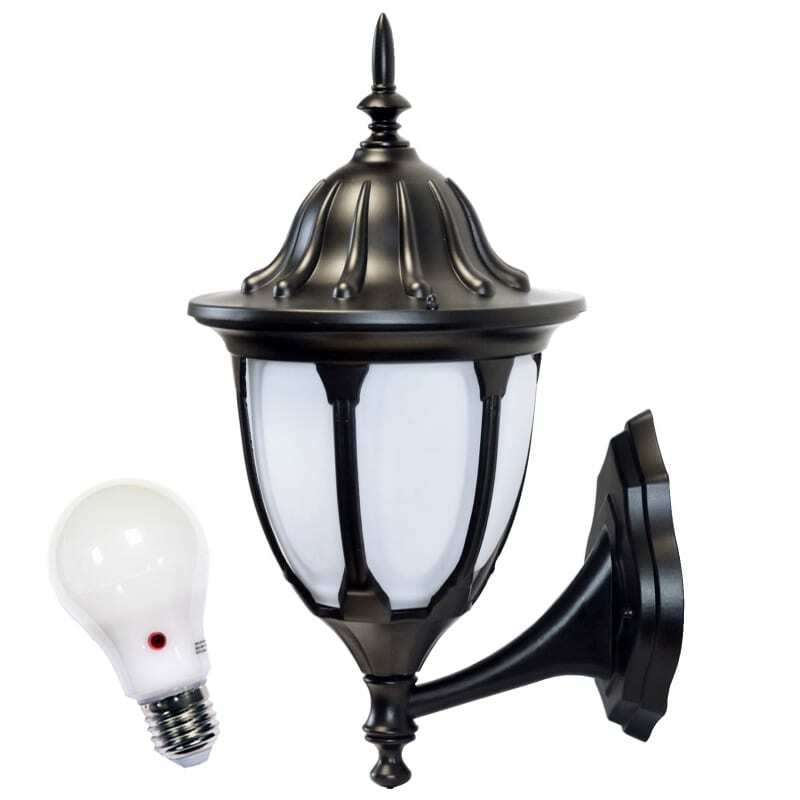 The contrast of the black and white really sets the Amphora apart from other outdoor wall lanterns. 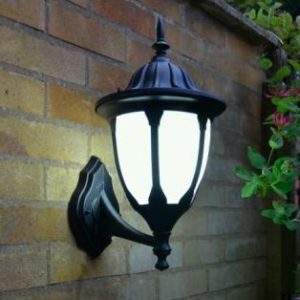 The ornate black wall lantern body is durable aluminium. A white, textured glass diffuser then sits inside the segmented aluminium frame. Once illuminated, the glass diffuser effectively softens and diffuses the light emitted. When the supplied daylight white photocell bulb is used this looks especially good. The rounded lantern body attaches to a curved arm mount. The lid and diffuser have unique, texture details to give a charming character, different to most black lanterns of its kind. The position of the photocell is in the base of the bright daylight white 9w bulb supplied, and acts as an automatic dusk to dawn sensor. 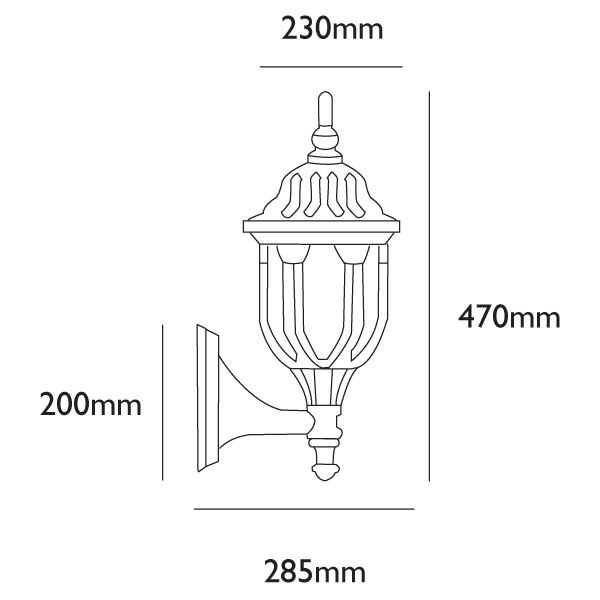 This turns the Amphora wall light on during darkness and off again in daylight. Also, this saves a huge amount of energy with little running costs (approx. £5-6 per year for an 9W lamp). The ‘Amphora’ is a traditional outdoor wall lantern with a smart, decorative design. An Amphora is actually a form of ancient Greek vase. The contrast of the black and white really sets the Amphora apart from other outdoor wall lanterns. 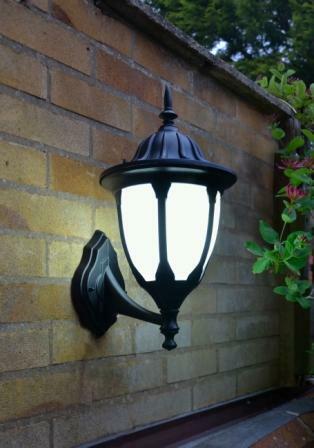 The ornate black wall lantern body is durable aluminium. A white, textured glass diffuser then sits inside the segmented aluminium frame. Once illuminated, the glass diffuser effectively softens and diffuses the light emitted. When a daylight white bulb is used this looks especially good. The rounded wall lantern body attaches to a curved arm mount. The lid and diffuser have unique, texture details to give a charming character, different to most black lanterns of its kind. 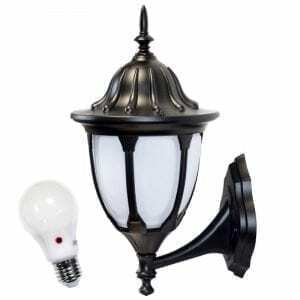 This outdoor wall lantern pairs together with matching Lamp Posts or Pedestal Lights to continue a traditional theme. This automatically turns the bulb on at dusk and off again in the morning, therefore the light will not remain on during the daytime. 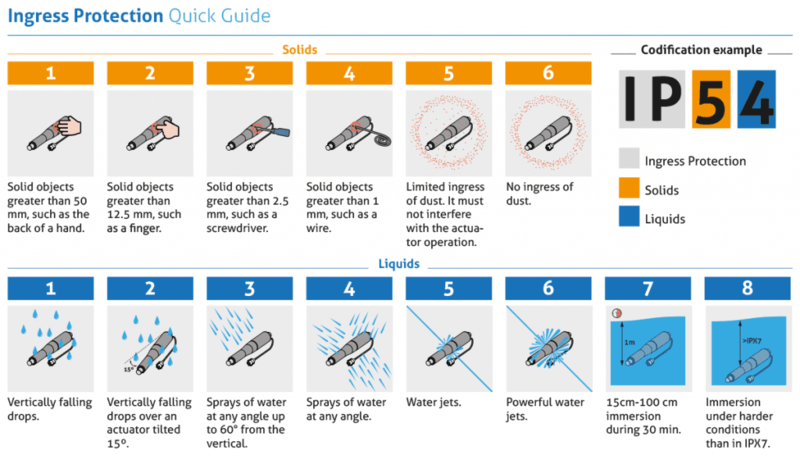 The bulb has an Ultrasonic Integration Shell (omni-directional). A sensor is located on both sides of the bulb for optimum performance. The LED has a high lumen output of 810 lm, equivalent to a 100W incandescent. It saves up to 90% of energy traditionally consumed. The bulb supplied is daylight white. 1/. The light levels to switch the bulb off and on, are factory preset and cannot be changed. 2/. There is a built in delay before darkness turns the bulb on. This is to prevent the bulb from turning off and on constantly .To test the bulbs in daylight it is necessary to totally cover the light with a dark cloth. Simply covering the sensor will not turn the bulb on. What is a “dusk to dawn” or “Photocell” light? A photocell is a light sensitive electronic switch. In simple terms it senses the brightness of light, and at Dusk when the light level reduces it switches the light on, and at Dawn when the light level increases again it switches the light off. Hence there is no need for a timer, and it means that no energy is wasted by lights being on in daylight. There is normally a delay of several seconds built into the photocells to stop then turning off and on in error, for example, a passing car headlight could turn them on if the photocell were to react instantly.